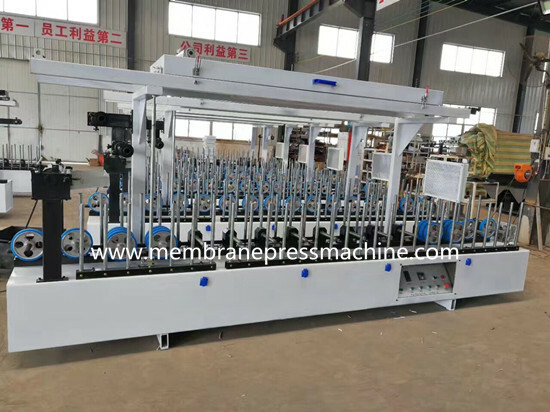 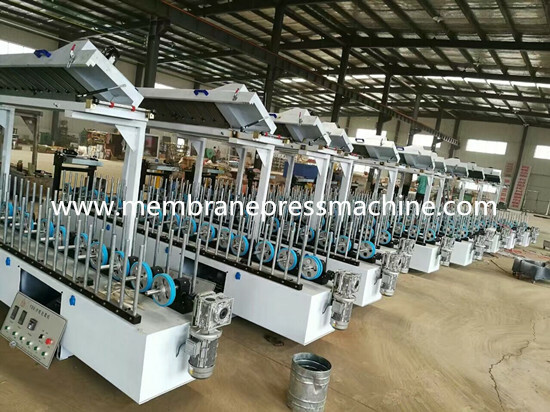 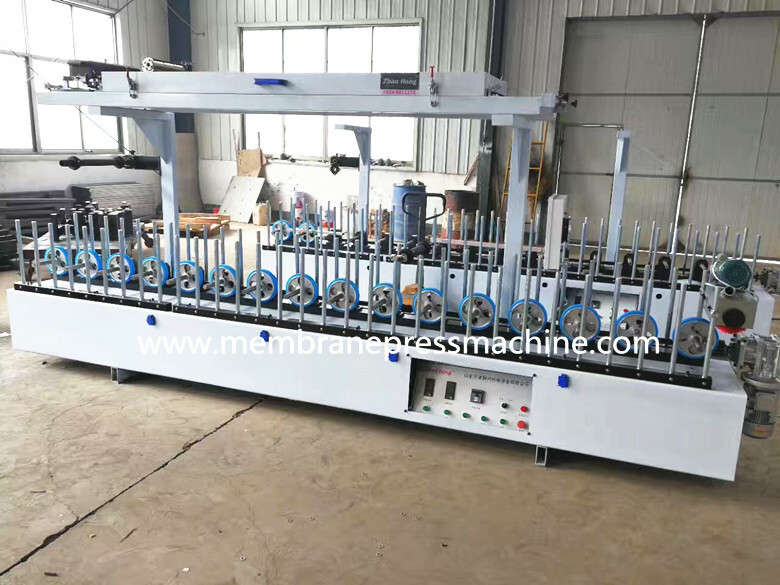 profile wrapping machine is special machine for wrapping decoration moulding line, aluminum workpieces , material surface finishing with leather, PVC, veneer material etc ,this machine have a strong feature of easy operation, laminating rapidly, strong adhesive, no bubbles according to the pieces different shapes, such as angle parts, around ARC, roughness, extruding, complicate shapes, and can make a beautiful surface . 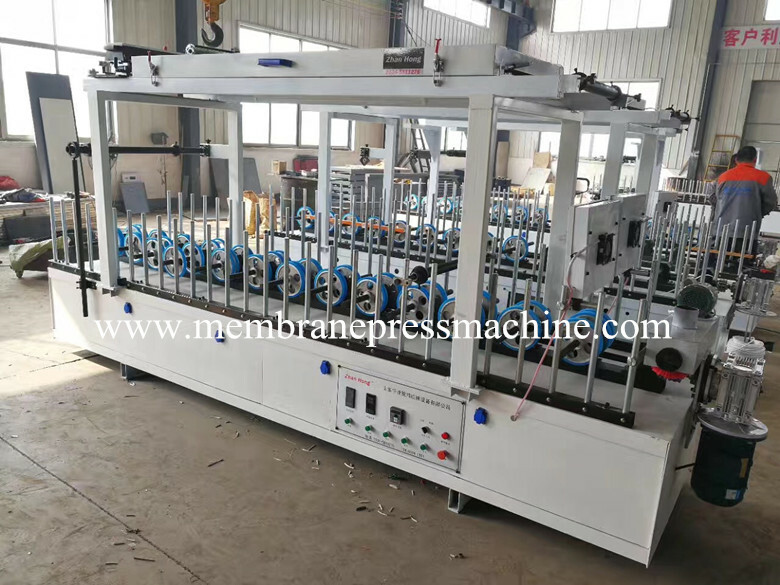 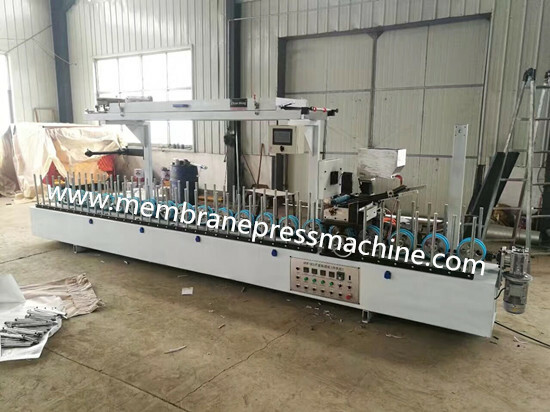 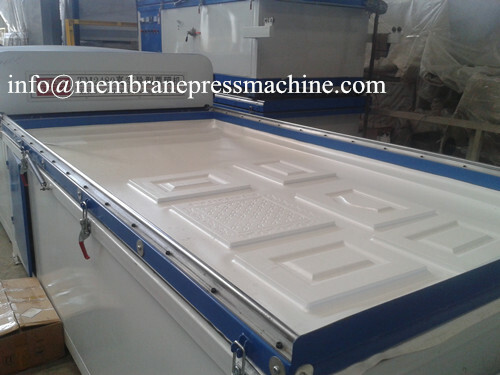 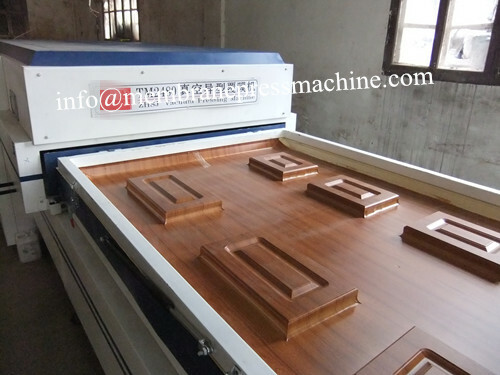 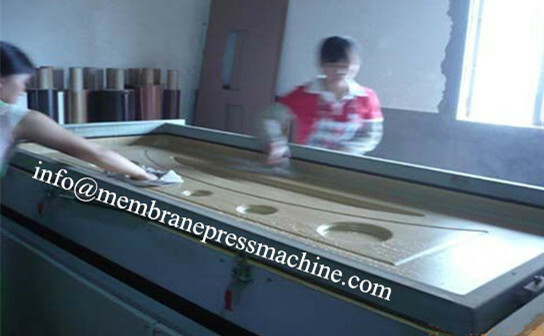 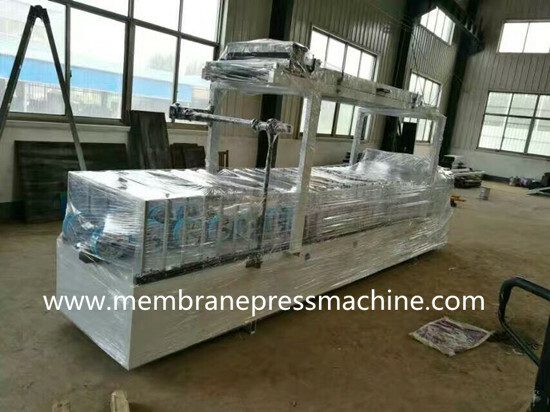 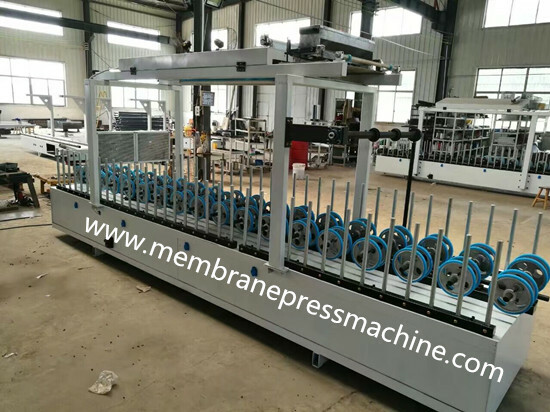 profile wrapping machine can wrap all linier type mouldings in solid timber, MDF, Aluminium PVC and ABS,WPC etc . 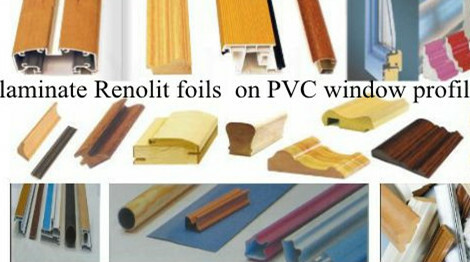 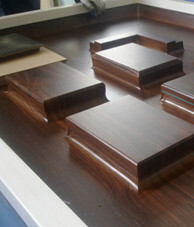 These profiles are wrapped with paper foil, PVC foil and different wood veneers.